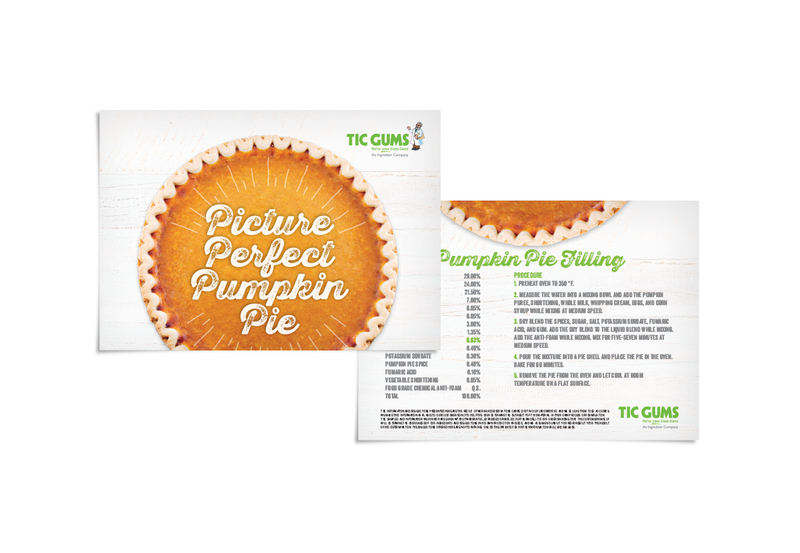 TIC Gums, a global leader in food texturizer and stabilizer solutions, wanted to fine-tune some of their marketing tactics for optimal results. 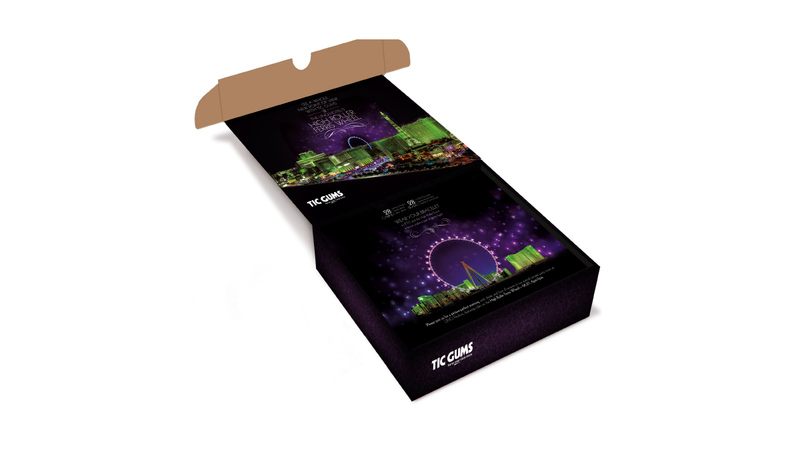 We started by developing a unique invitation mailer to create a buzz of excitement about the special event they were hosting in conjunction with IFT17 in Las Vegas. Not only did the mailer carry key TIC Gums messaging, it helped increase event attendance. Next, we worked to enliven their messaging and imagery to boost engagement in their existing media buy. 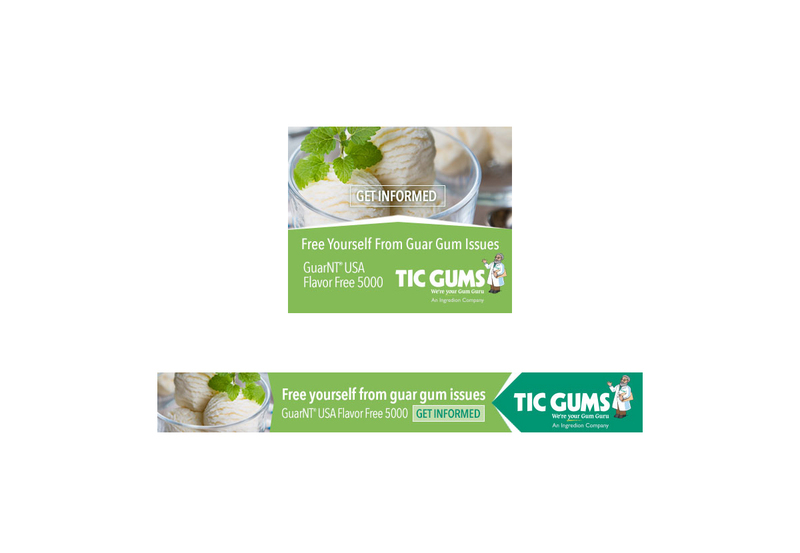 Together, we developed a fresh, focused approach to convey the ‘free from’ benefits of their GuarNT USA Flavor Free 5000 guar gum.